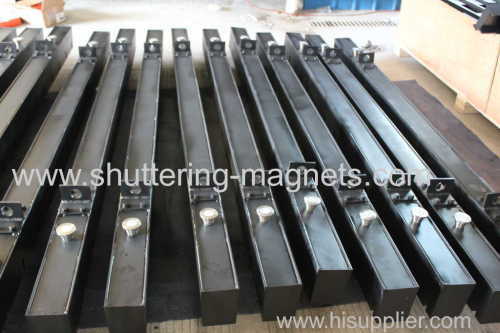 If we need to produce many standard size PC elements for big construction project, we will need many standard size formworks too. 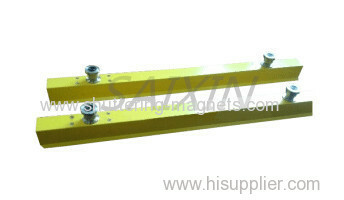 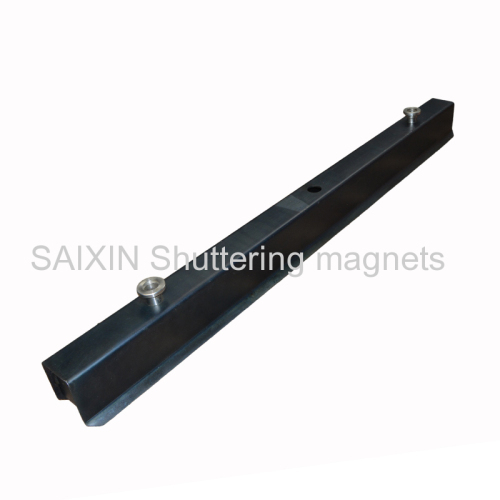 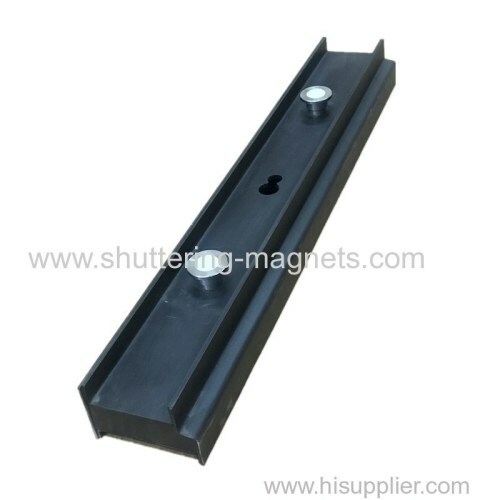 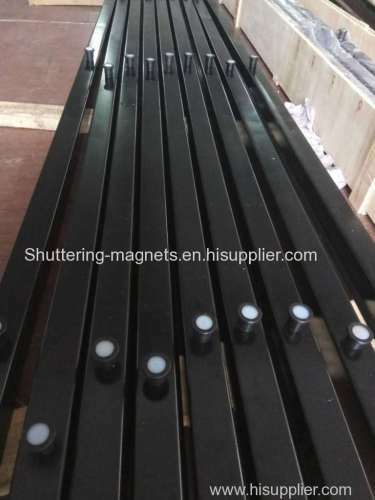 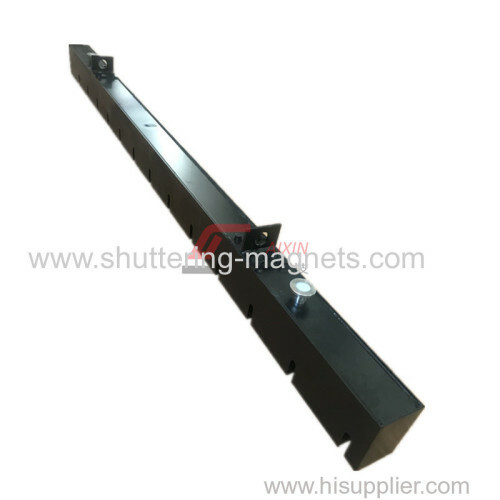 In this way,we usually integrate magnet blocks with side form together, and that is magnetic shuttering system. 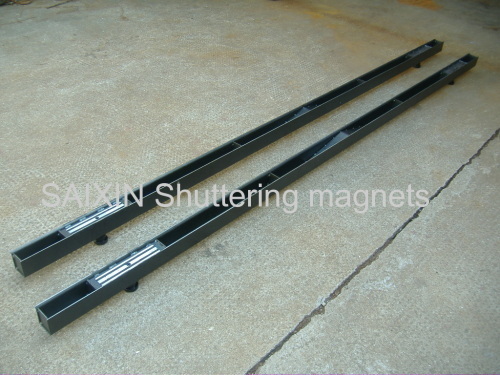 It is very necessary for automatic production line and easily operate with robot machine. 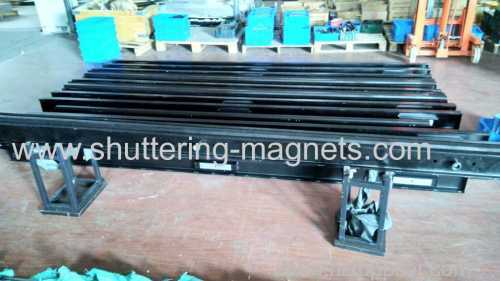 Group of Shuttering systems has been presented above, want more	Shuttering systems and magnetic shuttering, Please Contact Us.